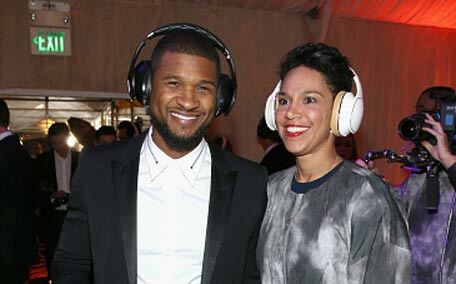 'OMG' hitmaker Usher has got engaged to his longtime girlfriend Grace Miguel after dating since 2009. The 36-year-old singer and the brunette beauty have been dating since 2009 and were spotted together at the Golden Globes Art of Elysium Heaven Gala in Los Angeles on Saturday, where Grace was seen sporting a large diamond on her ring finger. A source told Us Weekly: "She's happy but they're trying to keep it quiet." 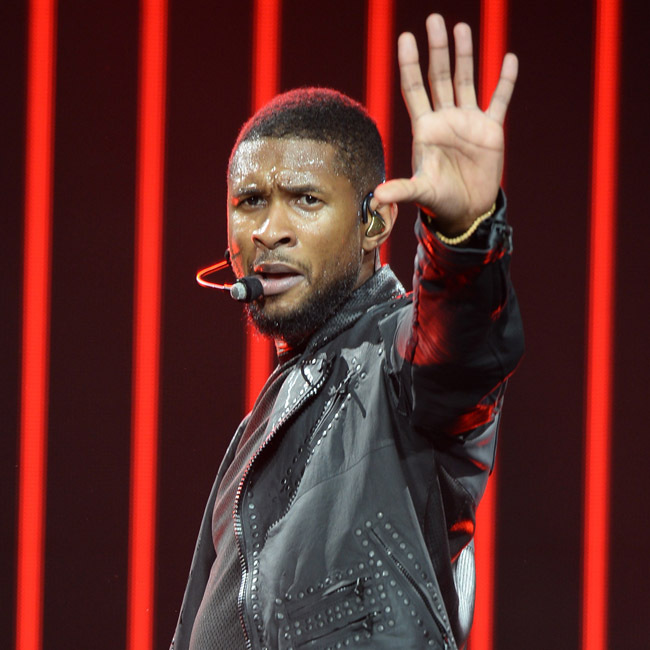 Usher recently paid tribute to Grace, who is also his business partner, admitting she had helped him through some tough times. The 'OMG' hitmaker said: "I have an incredible partner and manager. "She has helped me through some of the hardest times in my life and my career. She's someone who's been able to support and understand all of who I am. Not just as a dancer or as a performer or as a singer, but as a humanitarian and a business man and as a person." There is no indication as to when the couple, who celebrated new year together at E11even nightclub in Miami, intend to tie the knot. 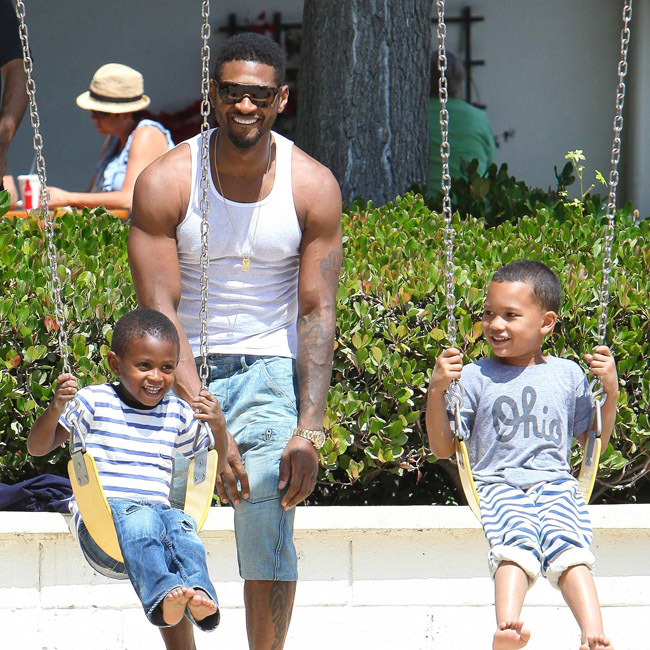 Usher has two sons, Usher 'Cinco' Raymond V, seven, and Naviyd Ely Raymond, six, with his ex-wife Tameka Foster, who he was married to from 2007 until 2009.